Before you go, here are the 6 things you need to know. Hold on to your hearts! Gusts as high as 30 miles per hour is expected on your Valentine's Day. Otherwise, enjoy some time with the love of your life outdoors in warmer temperatures. 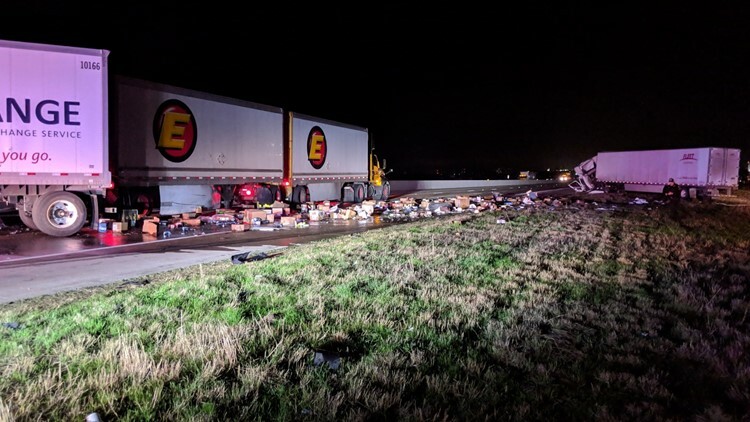 Products are seen spread across Interstate 35 near Exit 311 where 3 semi-trailer trucks were involved in an accident before 3 a.m. Thursday, Feb. 14. All southbound lanes of the interstate remain closed and there is no estimated time for when they will reopen. One driver was killed and two others are hospitalized with non-life threatening injuries, according to Troy Volunteer Fire Department Safety Officer Hal Pagel. Pagel said drivers should take Highway 317 or US 77 as alternate routes in the meantime. After a unanimous verdict on Wednesday from jurors who found truth to 16 of 17 questions concerning Justice of the Peace Claudia Brown's ethics and credibility, Judge Steve Aples decided Brown will be removed from office and suspended without pay. Read more for details from the Bell County Courtroom. Parents of students who go to Moody High School spent their Wednesday evening at the school board meeting, where they shared their concerns for the way the district handled an alleged firearm threat on February 7. Here's how Superintendent Gary Martel responded. 5. Get ready Waco, a 14-screen luxury movie theater is coming your way! 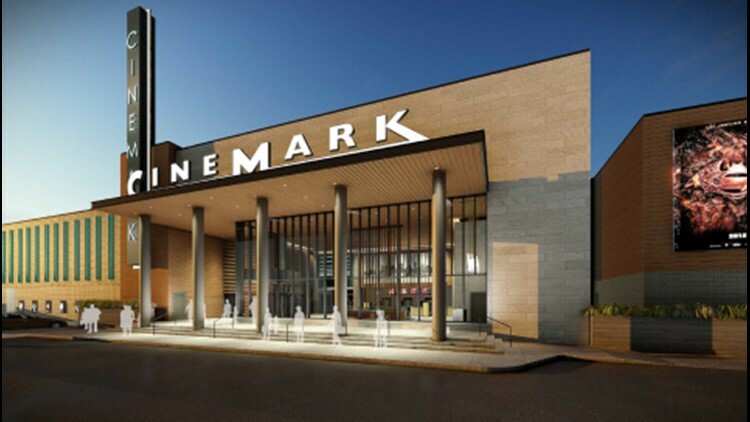 Cinemark announced a 14-screen theater coming to Cottonwood Creek Market in Waco in spring 2020. Between reclining chairs and wall-to-wall screens, Waco movie-goers have a new movie theater to look forward to. Find out when the movie theater will open. If you're driving a Ford F-150 truck built from 2011 to 2013, keep an eye out for a letter in the mail regarding the recall starting March 4. If this is the first time you're hearing about it, here's what you should know.